Looking for an amazing island getaway? 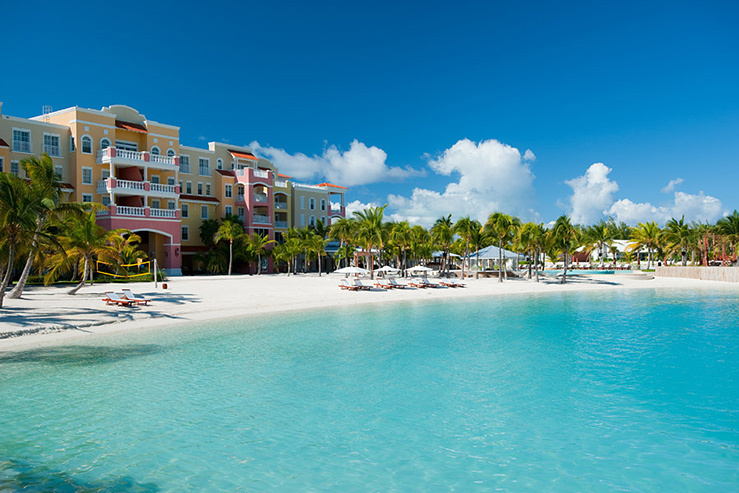 All of us at Stash are thrilled to share that Providenciales, Turks & Caicos is the #1 Island Destination in the World, according to TripAdvisor Travelers’ Choice! We are delighted on behalf of three Stash partner hotels that provide one-of-a-kind experiences in this incredible destination. For the complete Caribbean resort experience, the 91-suite Alexandra Resort offers a wide selection of room types for couples, families or business travelers—all with the amenities you expect from a Grace Bay resort, without all-inclusive fees. Enjoy lush gardens, a pool with a swim-up bar (and famously friendly bartenders), a beachfront bar, Pelican Kids Club, and luxurious spa services. 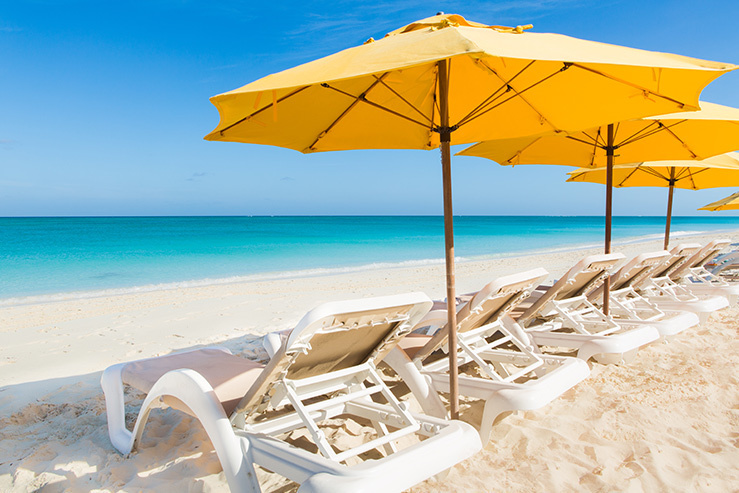 Beach House offers a boutique hotel experience overlooking white sand dunes and turquoise waters of Grace Bay. Swim in the secluded pool, get a massage beachside or in the spa, take a yoga class on the beach. Every suite offers more than 1,000 square feet of room to move. You can choose a room with a kitchenette, or enjoy Kitchen 218’s international fine dining menu in a Caribbean-casual environment. You can count on the requisite secluded beach at the 51-room Blue Haven Resort and Marina, with a views of mangroves and yachts coming and going. Play beach volleyball, hit the gym, or get out on the water. 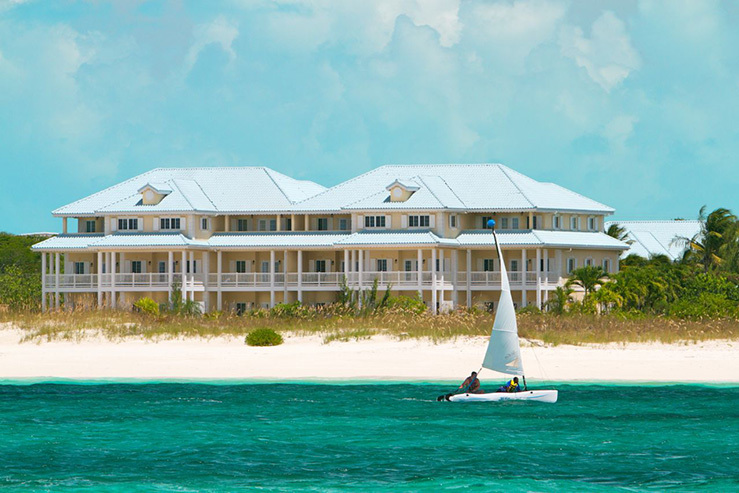 Kayaks, paddleboards, and pedal bikes are all complimentary.